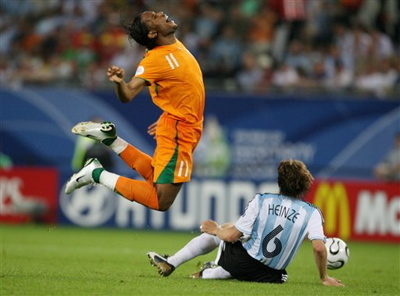 This is a very funny parody and exaggeration of famous soccer diving moments. Some are very recognizable and is definitely worth a laugh whether that soccer player is your idol or not or whether he did actually fall due to unforseen circumstances etc. No offence to any of the fans but this is just for laugh. And for those who actually want to learn how to so called “cheat” in a match, this video has some tips for you as well. heh, guilty of some of the tricks there when playing with friends. Always funny when you dive and do something real stupid when playing a leisure game of soccer. 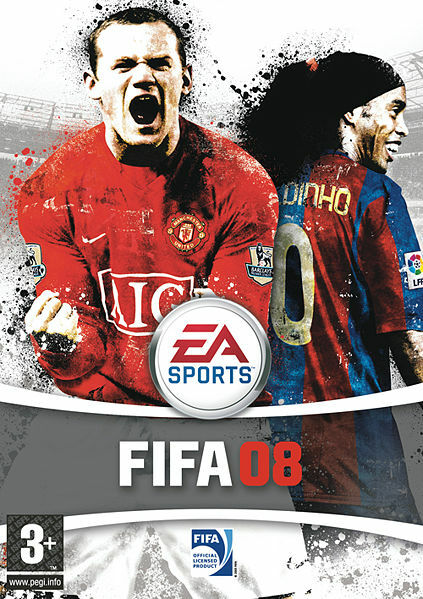 Just not too long ago in 2006 did EA Sports released an outstanding sports title Fifa 07. Many regarded it as a great improvement from Fifa 06 and that EA finally decided to improve its soccer games. 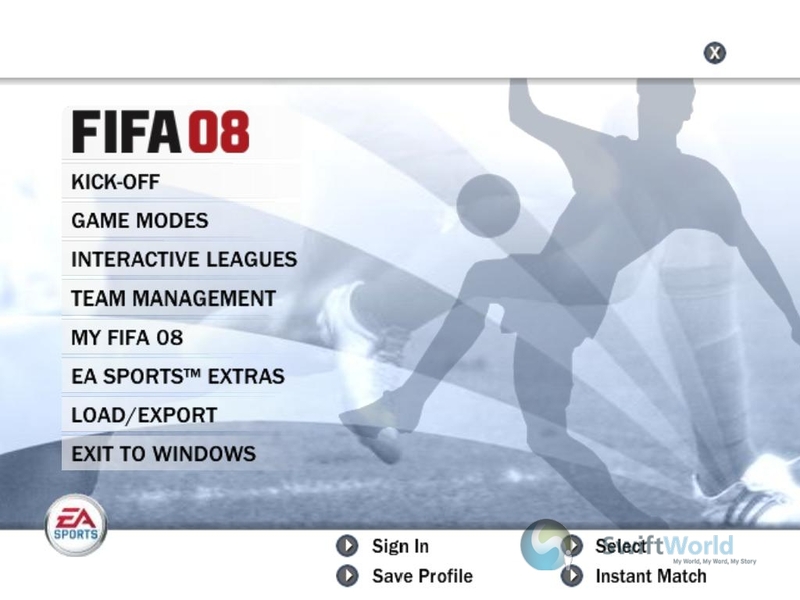 With that said, Fifa 08 was just released a few days back and the claims made simply sounds majestic. Fifa 08 aims to give users better gaming experience as well as trying to fascinate players with its next-generation graphics. However, is that enough to impress the fans and players? Or is it simply a failure? I will give you my comments on the PC version of Fifa Soccer 08 as well as what I think about the console versions (I did not play them, just saw it through trailers etc).I would like to repeat once more that I will be giving you my review based on the PC version and not the next-gen consoles (PS3 and Xbox360). You will know why I strongly emphasize this at the end of the review. If you have been reading my blog, you might notice that I gave my thoughts on the PC Fifa Soccer 08 demo version. And my thoughts were completely negative and not a single praise has been added. Then and there I also stated how much I longed for the be-a-pro mode and I can finally try it out as I finish installing my Fifa 08 game.